As each season arrives the chefs keep watch on their favourite garden-grown ingredients ready to pick the many fruits, berries and vegetables when they’re at their best and most flavoursome. 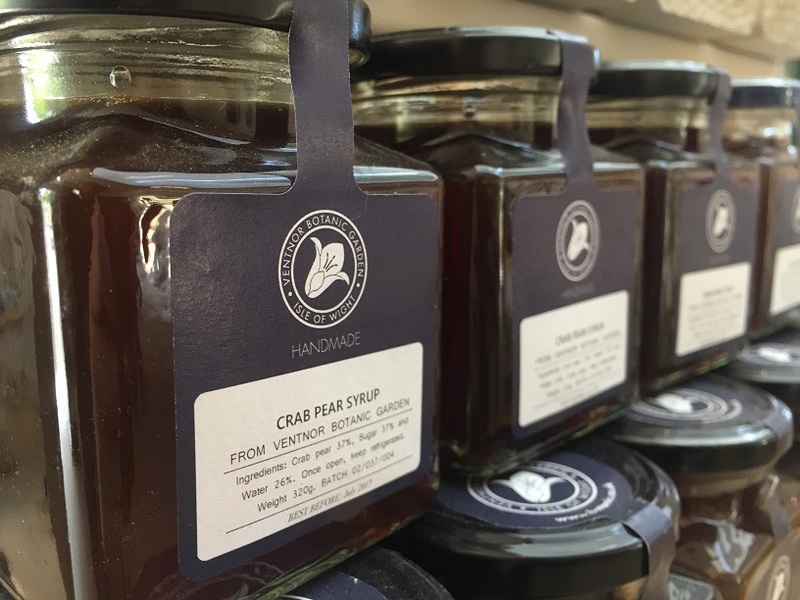 Those which don’t make their way into the fresh dishes served in edulis Restaurant and The Plantation Room Café are turned into jams, preserves and syrups ready for sale in our shop. Whether you love the robust and warming wintry flavours of our Christmas Chutney or Piccalilli, or the sweeter summer tastes of our Arbutus and Strawberry Jam or Crab Pear Syrup; they’re sure to make perfect gifts for loved-ones at home or mementos of your visit.